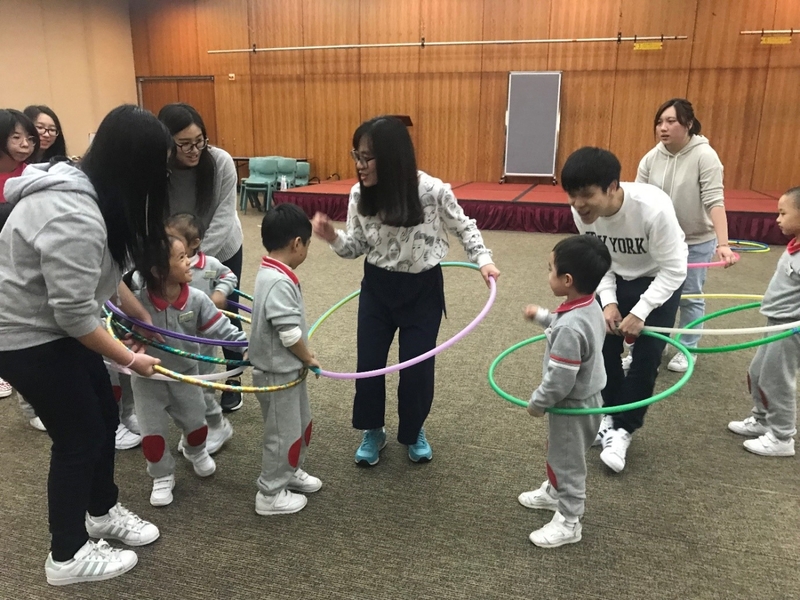 update themselves with knowledge and skills in early childhood education through continuous and autonomous learning, and reflective practice. 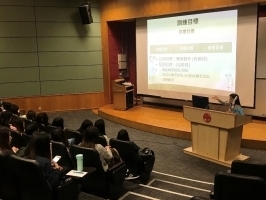 Graduates are eligible for registration as a qualified kindergarten teacher with a Certificate in Early Childhood Education [C(ECE)] under Education Bureau (EDB), and Child Care Worker (CCW), Special Child Care Worker (SCCW) and Child Care Supervisor (CCS) qualifications under Social Welfare Department (SWD). 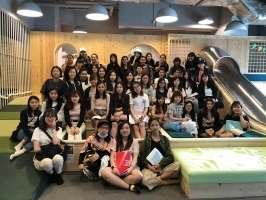 A visit to Avendale International Kindergarten was arranged for Year 1 students of Higher Diploma in Early Childhood Education on 9 April 2019. Students could experience strong sensory stimulation environment under authentic settings. 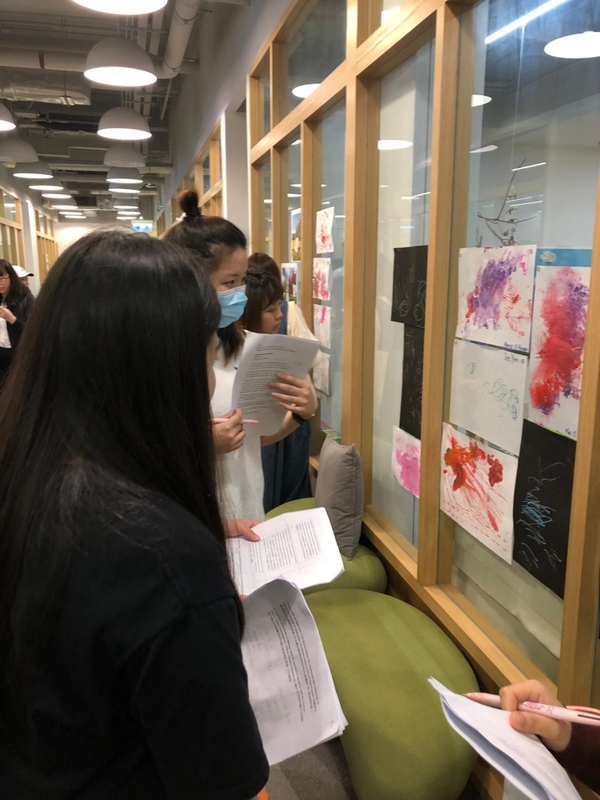 They were keen to observe so as to understand more about applying the Early Childhood Environment Rating Scale (ECERS) and the environment assessment tools to assess the quality of learning environment. 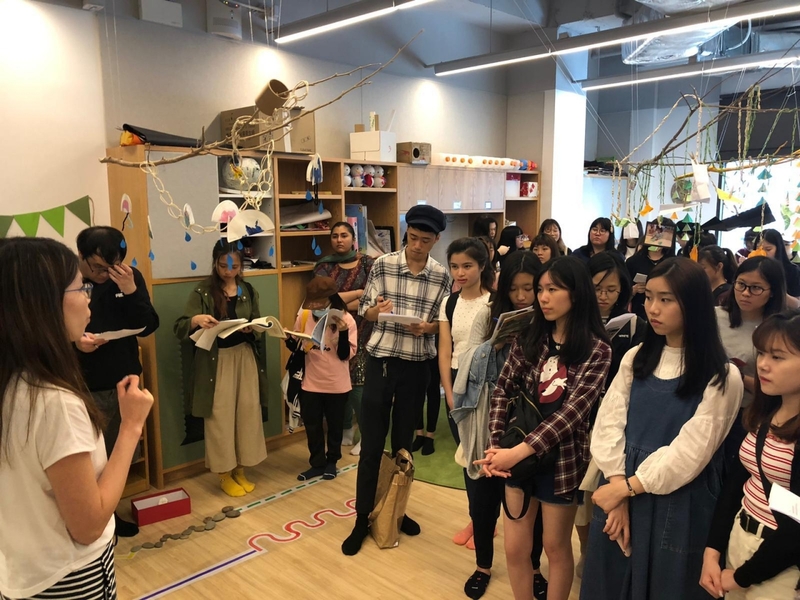 This visit helped the students to facilitate their study in discussing correlations between children social and emotional development and early childhood education settings. 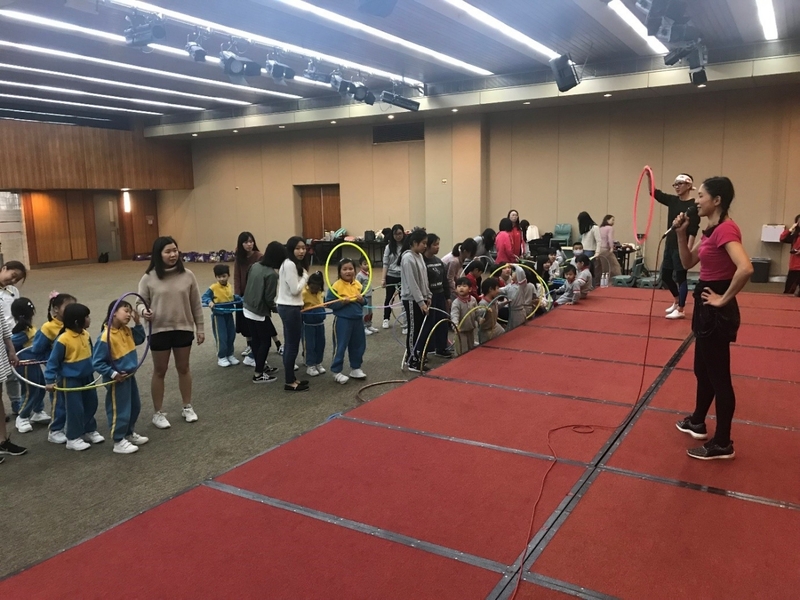 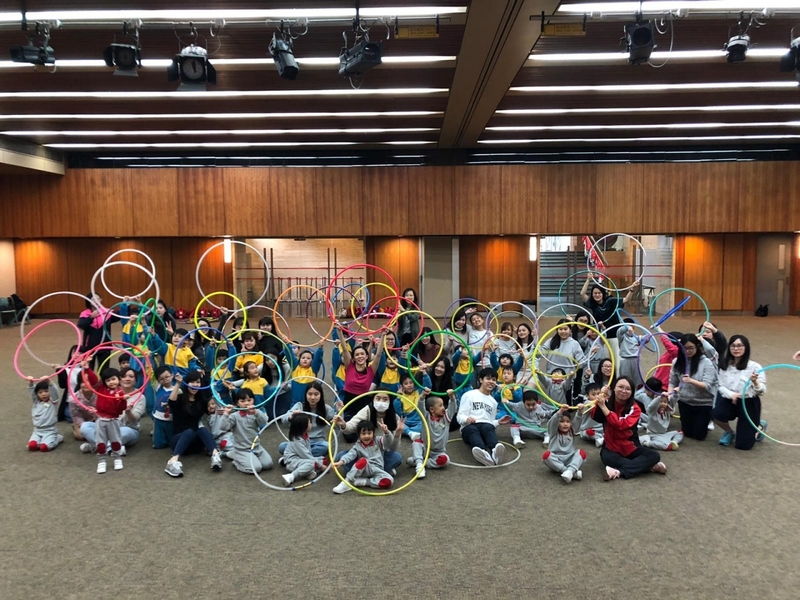 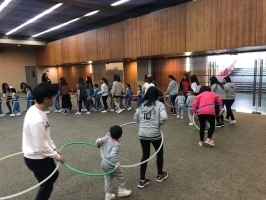 Hoop Dance performer Grace was invited to conduct a Hoop Dance workshop for students of Higher Diploma in Early Childhood Education together with kindergarten children on 22 February 2019. Our students learned the skills of having dancing experiences with kindergarten children by enjoying hoop dance and the movement. 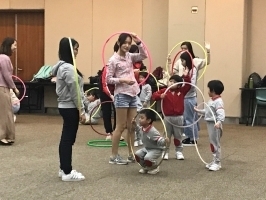 They also led the children to dance, play imagination games and cooperative competition with hula hoops. 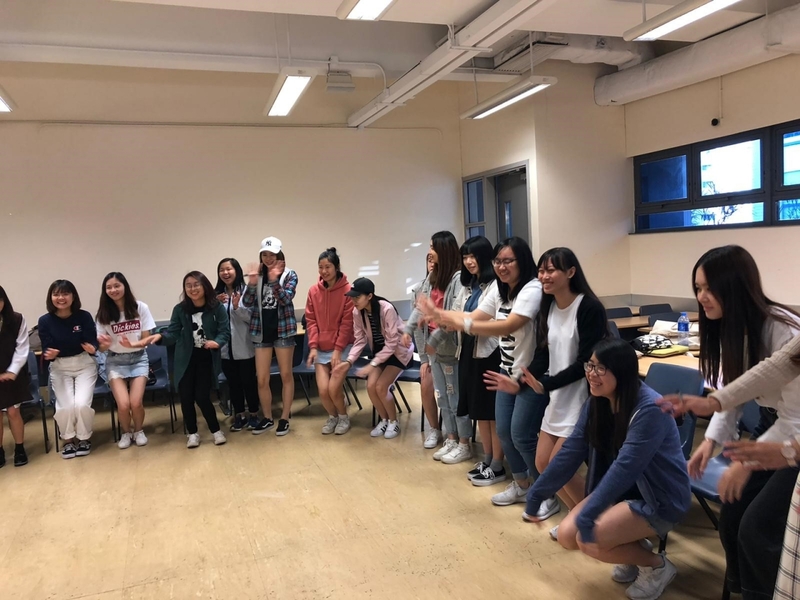 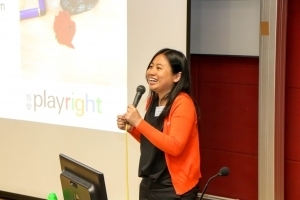 A professional seminar by Hong Kong Christian Services Tuen Mun Early Education and Training Centre was arranged for Year 2 students of Higher Diploma in Early Childhood Education on 27 February 2019. 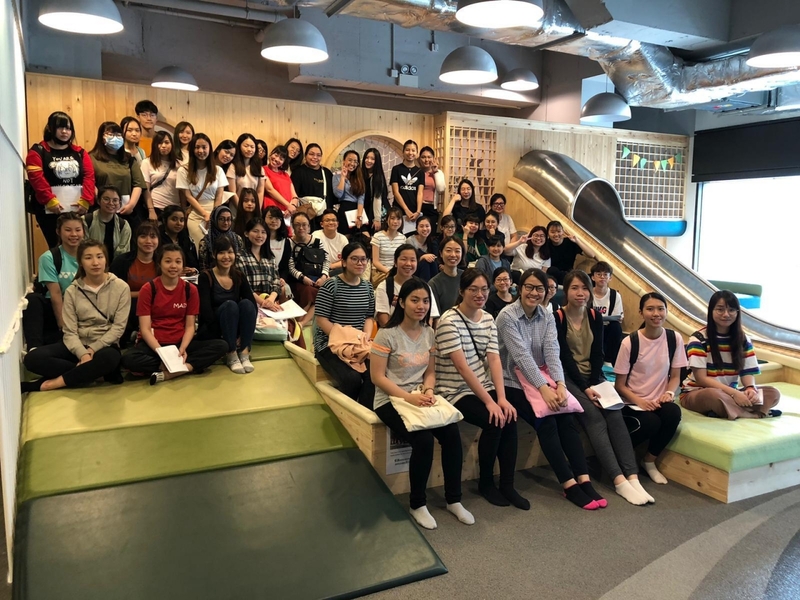 Ms. Lam Mei Tin, Social Worker, and Ms. Ng Choi Mei, Deputy Supervisor and Senior Special Child Care Worker, introduced the rehabilitation services in early education and training centre. 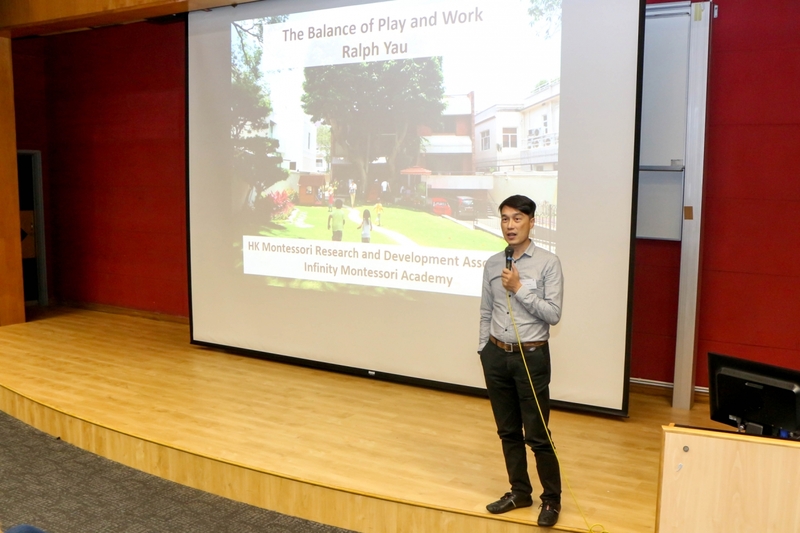 They also shared the practical training skills for young children with special educational needs such as autism spectrum disorder, speech delay and dyslexia, etc. 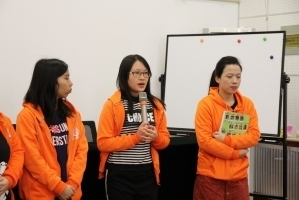 Students were encouraged to join their service team as well. 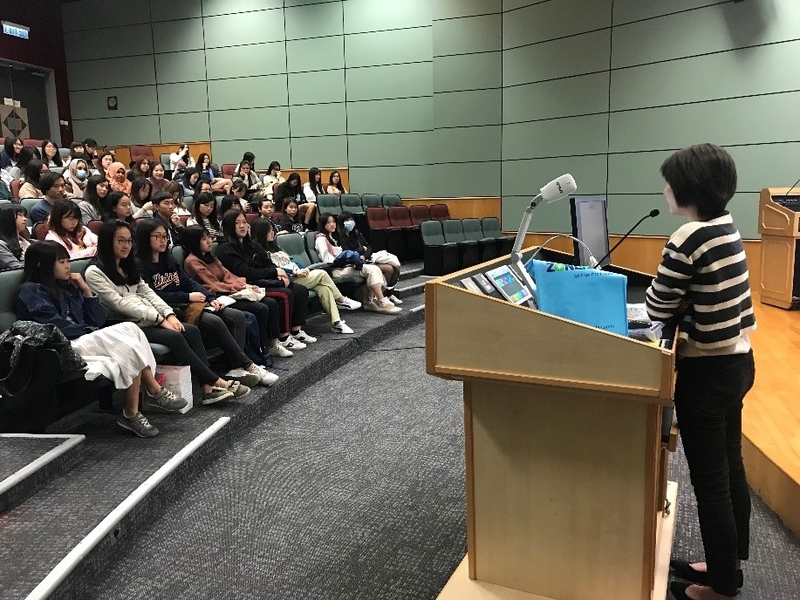 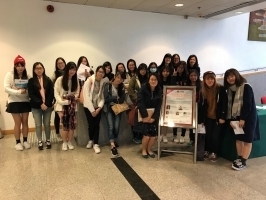 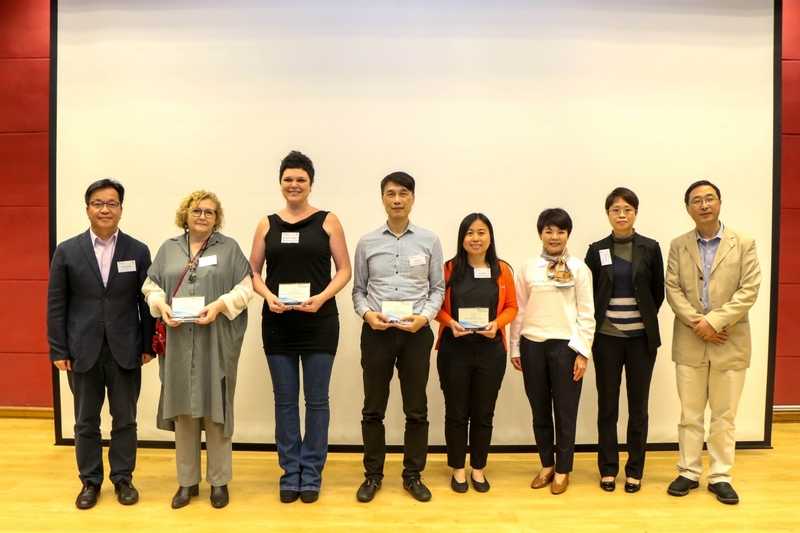 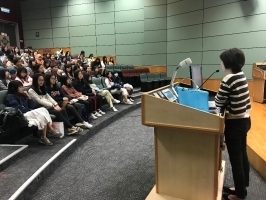 Students of Higher Diploma in Early Childhood Education attended the Forum on Parenting Needs for Family of Children with Autism Spectrum Disorder, Developmental Disorders or Delays in Hong Kong on 26 January 2019 at the University of Hong Kong. 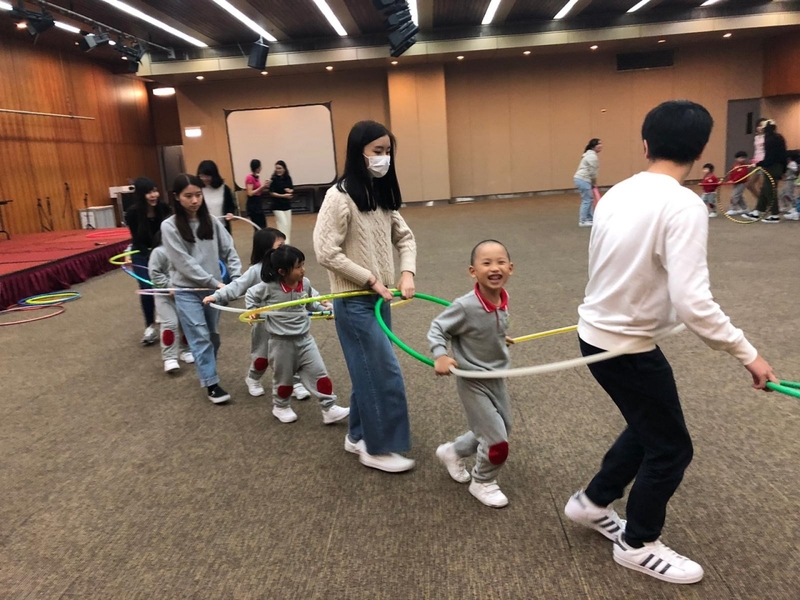 They gained insights and sharing from evidence-based practices of early intervention for children in need and parenting needs for those families. 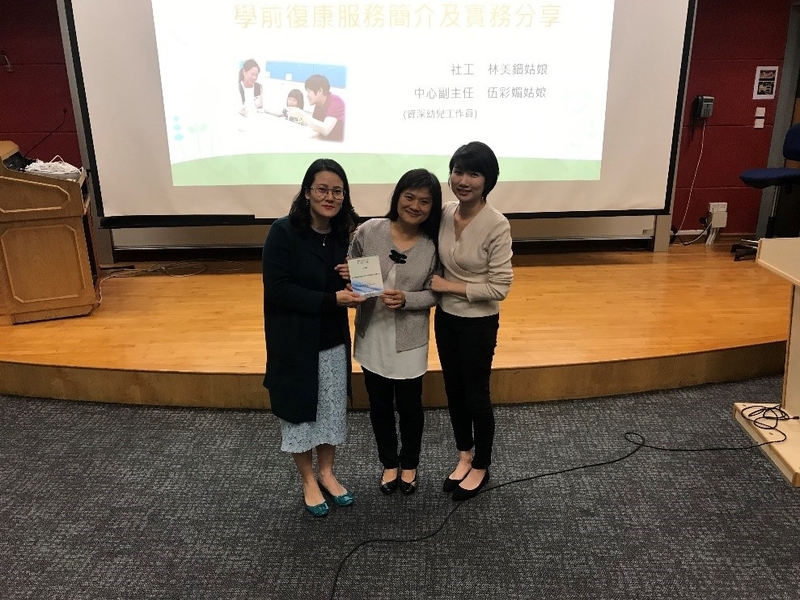 3 student of Higher Diploma in Early Childhood Education were selected to participate the Beijing-Hong Kong Kindergarten Teachers Professional Training and Exchange Programme, organized by the Committee of GAPSK, from 13 to 17 December 2018. 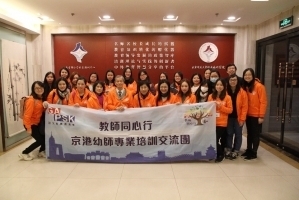 They had visited Beijing Normal University and attended the thematic seminar conducted by Prof. Wang Yuying from Faculty of Education, Beijing Normal University. 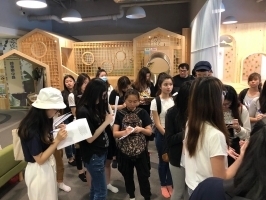 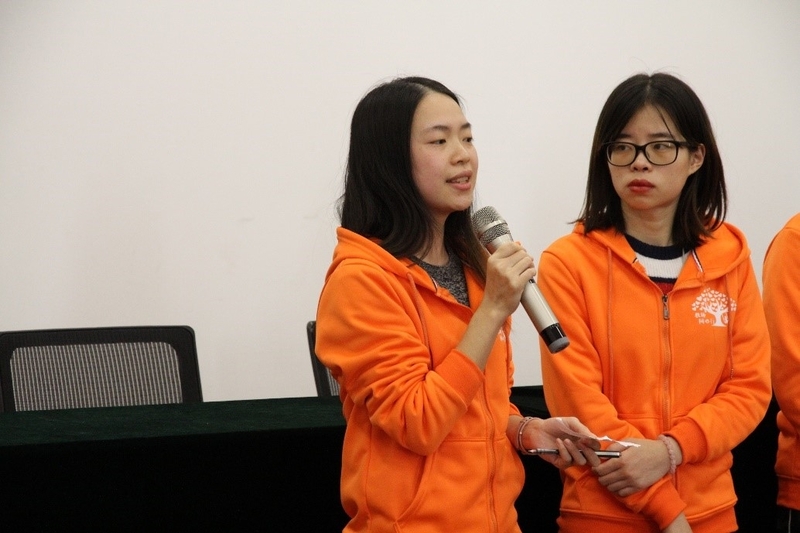 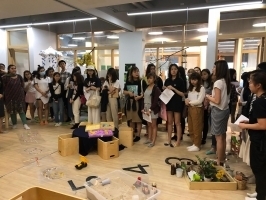 They also got the opportunity to demonstrate teaching activities to Renmin University of China Chaoyang Kindergarten (Shaoyaoyuan) and Beijing Mianhua Hutong Kindergarten (Huilongguan). 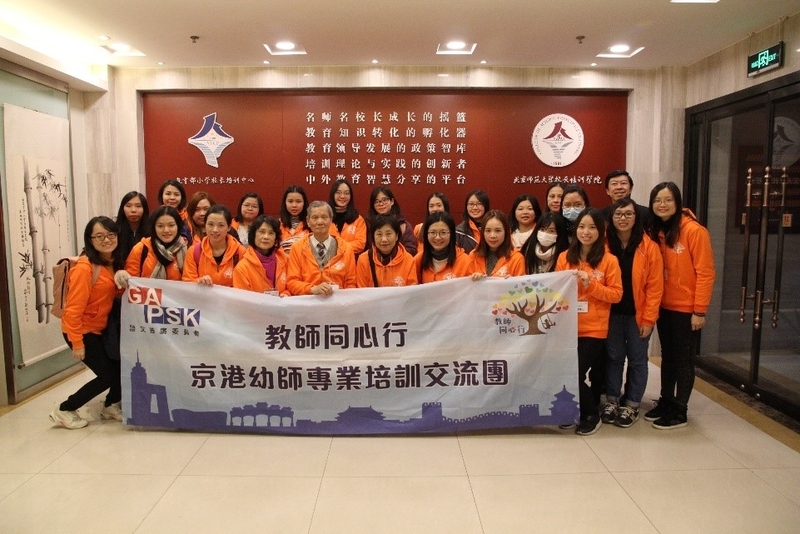 It was definitely a fruitful trip for students to exchange professional knowledge with Beijing kindergarten teachers. 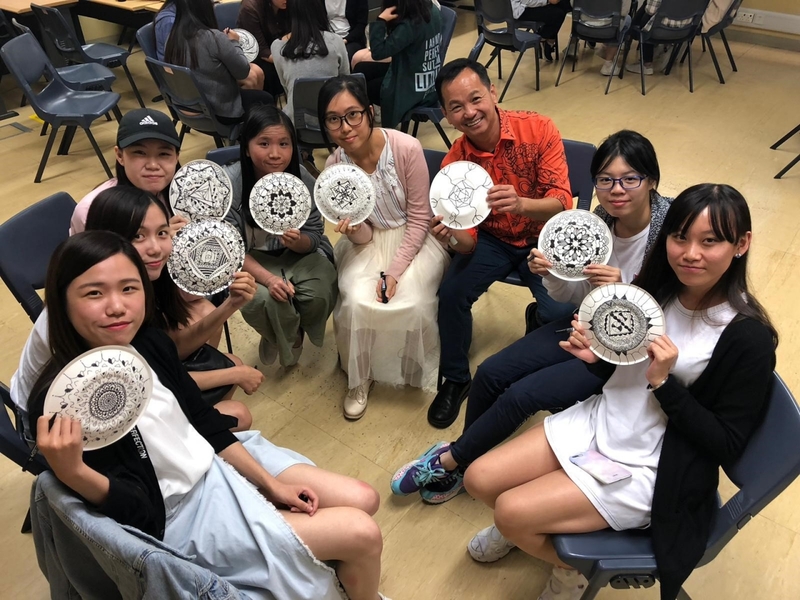 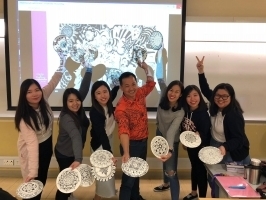 Mr. Hiep Cao Nguyen, Founder and Executive Director of Circle Painting, was invited to conduct a circle painting workshop for students of Higher Diploma in Early Childhood Education on 30 October 2018. 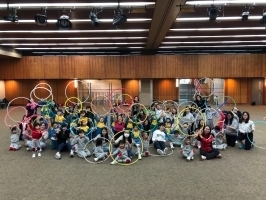 Students were stimulated in nurturing young children’s sense of aesthetic through the arts journey. 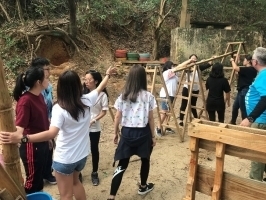 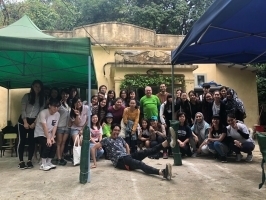 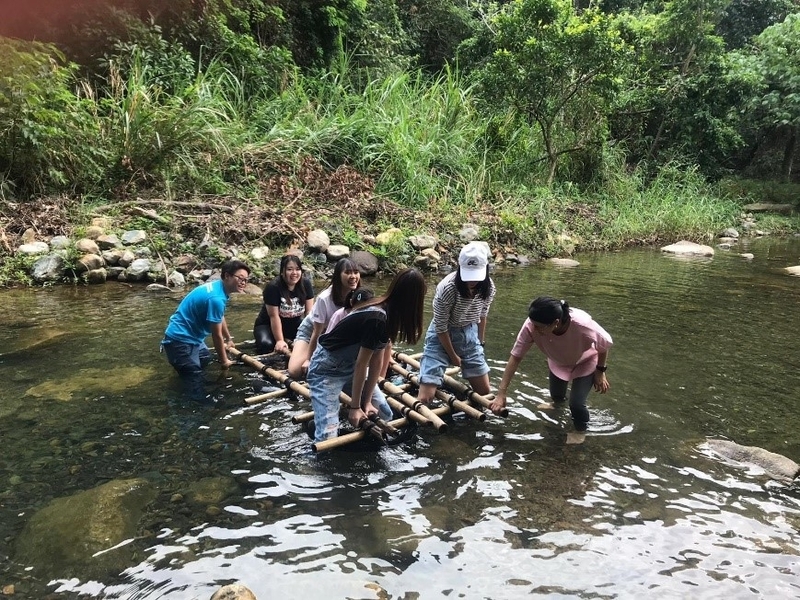 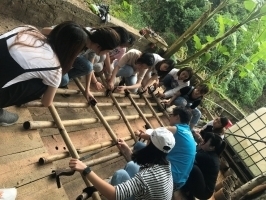 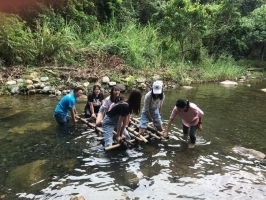 Students of Higher Diploma in Early Childhood Education participated the workshop organised by Hong Kong Forest Adventures on 12 and 13 October 2018 to experience the power of nature. 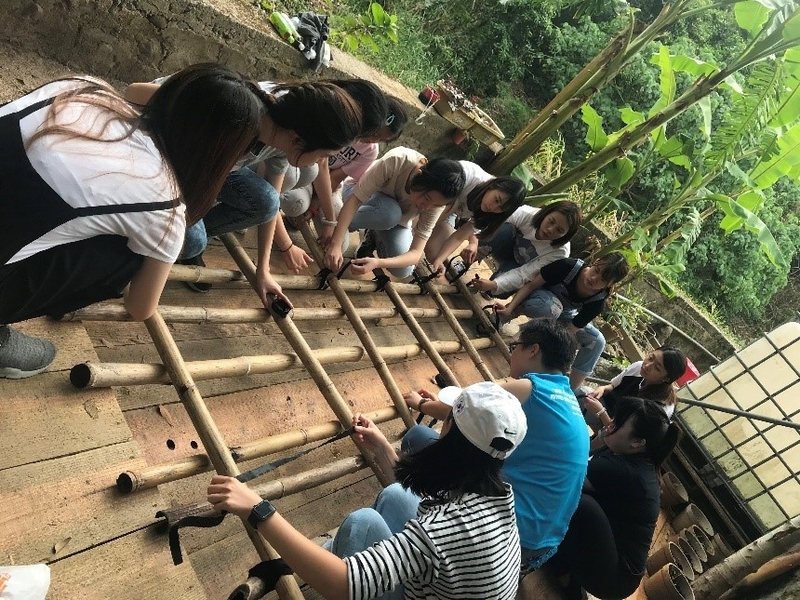 They were equipped with the skills to nurture young children with natural materials from the forest via this experiential learning. 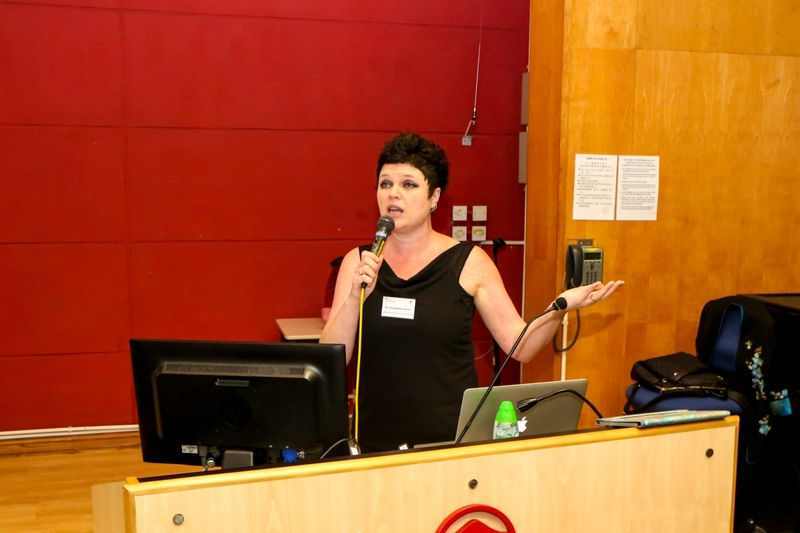 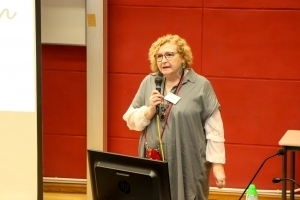 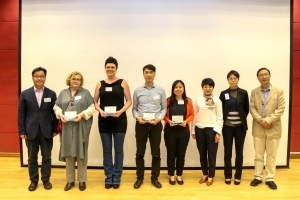 Plan International Hong Kong and The University of Hong Kong’s Centre for Comparative and Public Law (CCPL, Faculty of Law) jointly organised an international conference on ‘Safeguarding Children’s Best Interests: Translating policies into local practices - combating violence against children’ on 8 September 2018 at the University of Hong Kong. 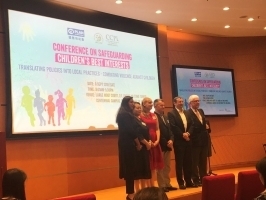 An array of international child rights experts were invited to share their expertise on international best practices. Students of Higher Diploma in Early Childhood Education attended the conference so as to consolidate their knowledge of children’s health and safety, especially reinforcing their class discussion regarding The United Nations Convention on the Rights of the Child (UNCRC). 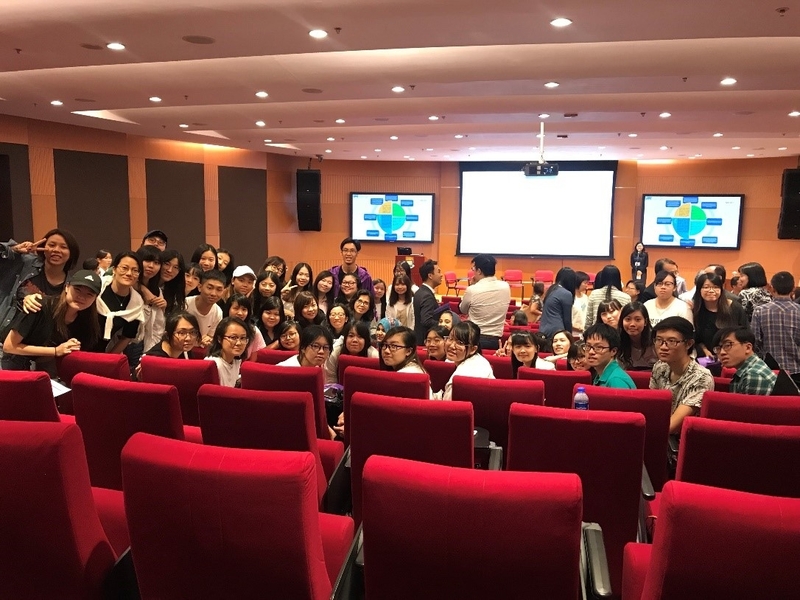 A professional seminar by Prof. Nina Sajaniemi of University of Helsinki was arranged for students of Higher Diploma in Early Childhood Education on 11 and 12 June 2018. She shared the free play concept for Early Childhood Education in Helsinki. A fruitful discussion was conducted among Prof. Nina Sajaniemi and our lecturers about the brain development in early childhood stage and special education in Hong Kong and Helsinki. Ms. Ngai Lai Mui, Principal of Lok Sin Tong Tang Tak Lim Kindergarten, was invited to share the successful and meaningful Social and Emotional development curriculum with students of Higher Diploma in Early Childhood Education on 17 May 2018. 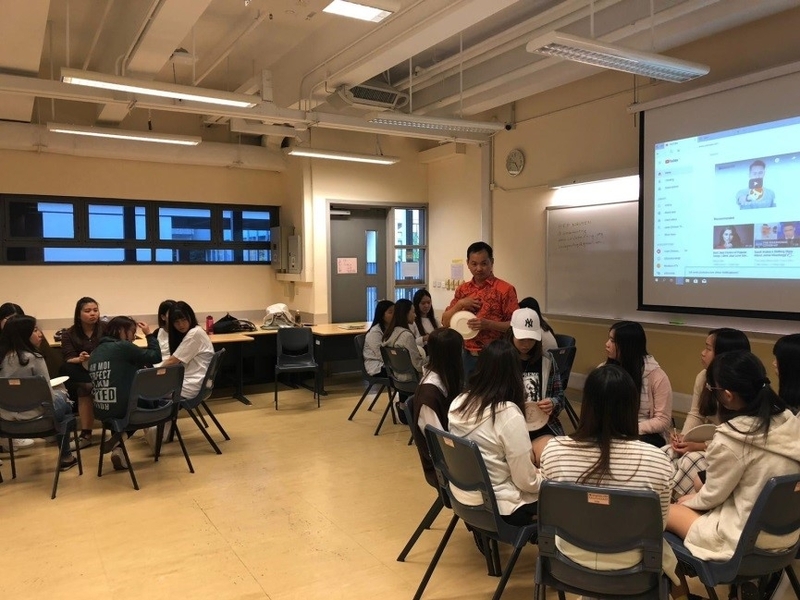 Practical examples were also shared by Principal Ngai to lead our students to associate the theory with practical teaching activities. 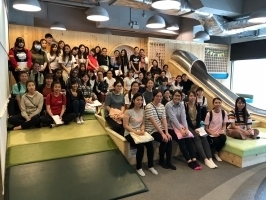 Dr. Hye Won Kim, Former Assistant Professor from Hosan University, South Korea, was invited to share her teaching experiences in Korea and Singapore kindergartens in “Implementation in Early Childhood Curriculum” course with students of Higher Diploma in Early Childhood Education on 2 May 2018. 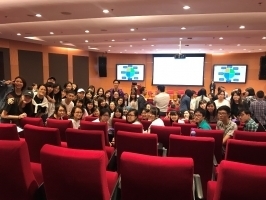 She also shared her insights about early childhood education system in Korea and Singapore. A visit to Infinity Children School was arranged for students of Higher Diploma in Early Childhood Education on 27 April and 4 May 2018. 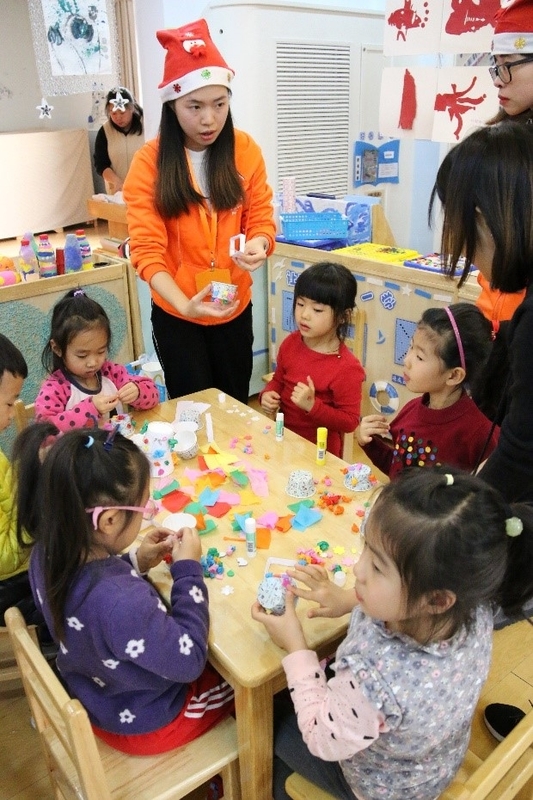 Students could experience the authentic Montessori classroom setting. 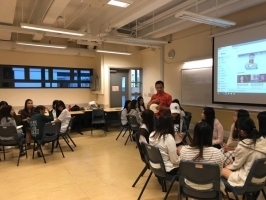 They had fruitful discussions with teachers and manipulate teaching materials such as Motor Education, Sensory Education, Language and Intellectual Education accordingly. 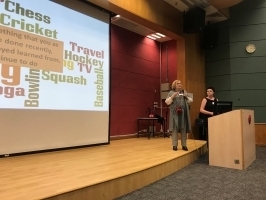 A professional seminar by Ms. Jasmina Wadhwani, Head of British Council International Pre-school, was arranged for students of Higher Diploma in Early Childhood Education on 25 April 2018. Jasmina shared her experiences and professional knowledge in preparing quality learning environment to young children with our students. Children’s health and safety issues were discussed through practical cases. 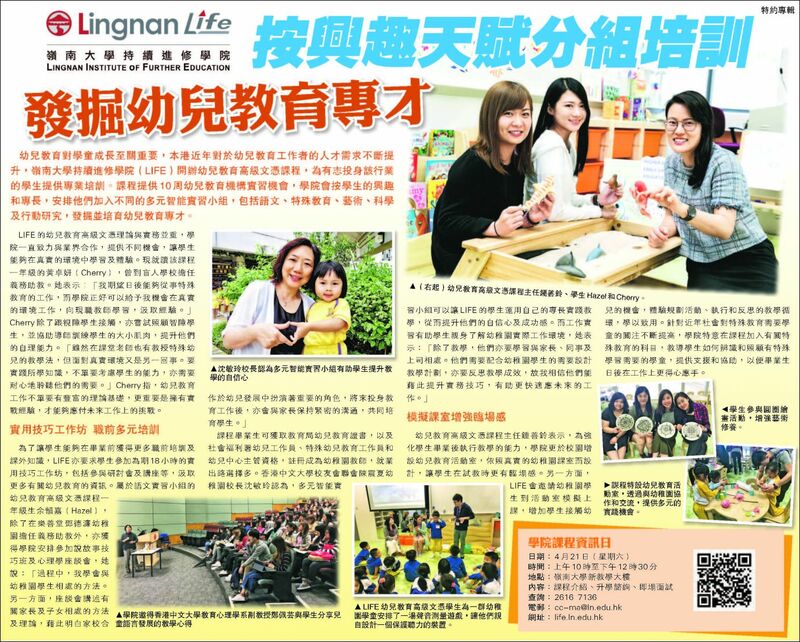 Learning community collaborations with different kindergartens and nurseries were successfully delivered in Term 2 of 2017/18 academic year. 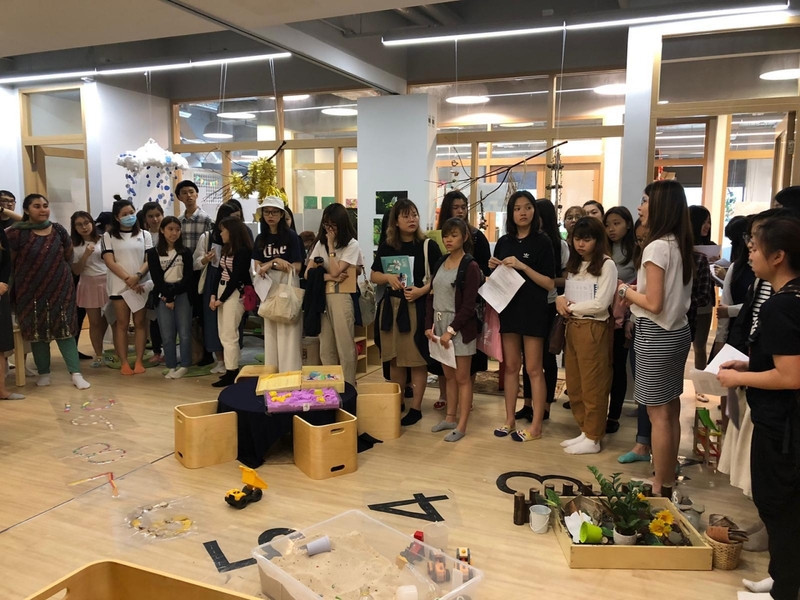 Activities included science games, social and emotional story-telling, English and Putonghua drama and visiting Reggio Emilia Arts learning centres. 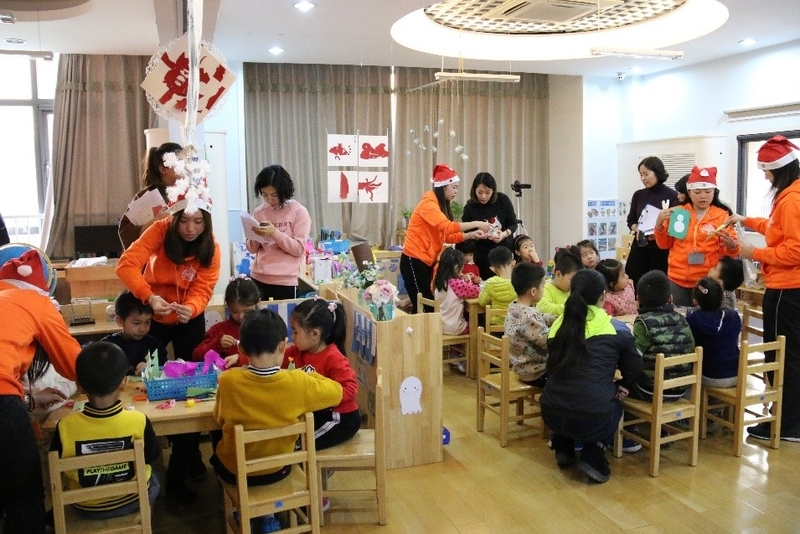 9 kindergartens and nurseries were invited to visit our ECE Teaching Room. 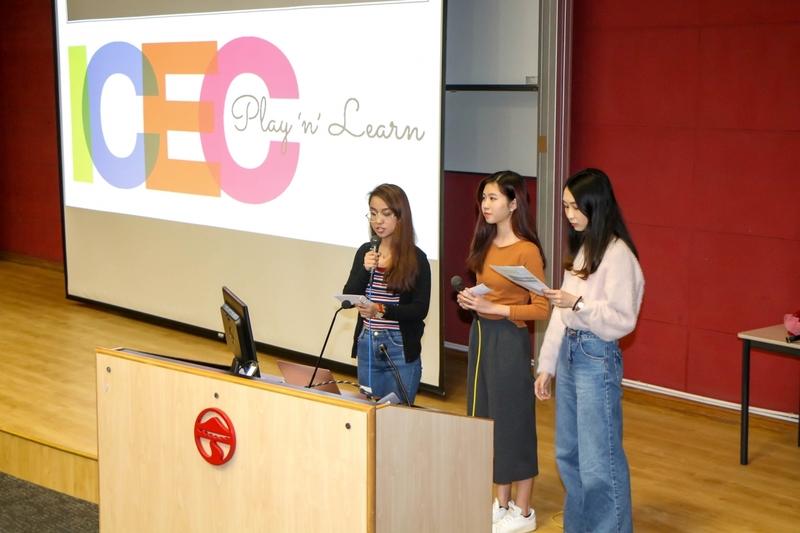 They provided treasurable opportunities for the students of Higher Diploma in Early Childhood Education to experience the cycle of planning, implementation and evaluation of ECE activities. 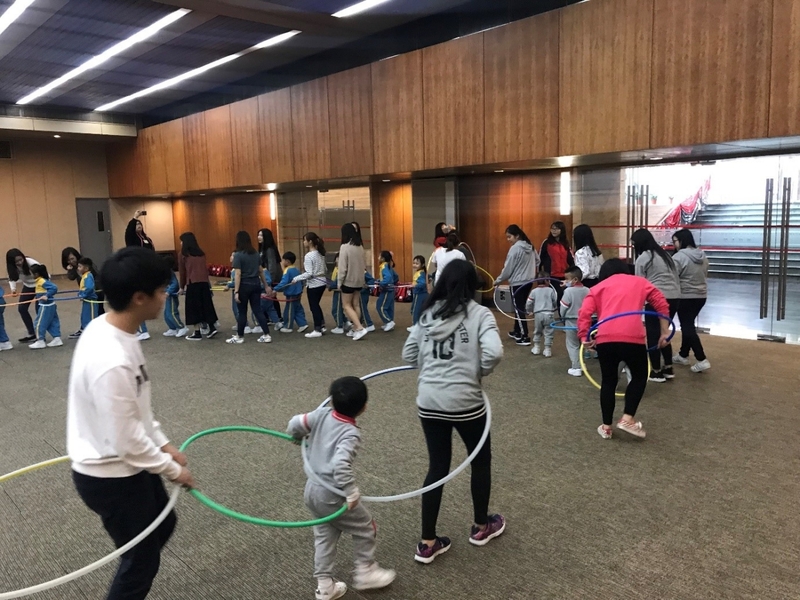 Students of Higher Diploma in Early Childhood Education explored and enjoyed the skills in circle painting on 11 April 2018. It was a fruitful experience as self-cultivation in Arts. 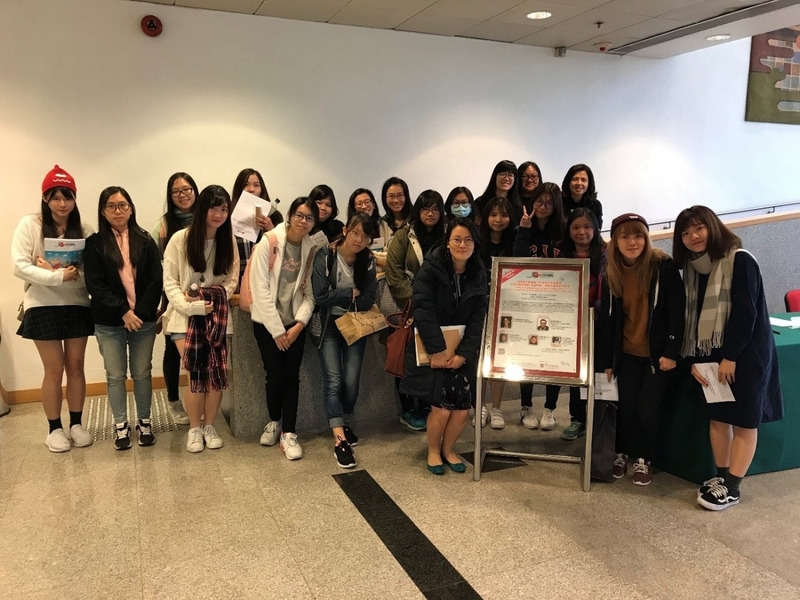 A visit to Central Resources Centre of Education Bureau was arranged for students of Higher Diploma in Early Childhood Education on 28 March 2018. 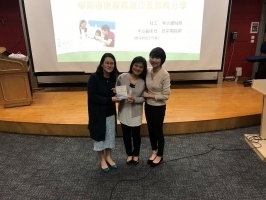 Students could better understand the teaching and learning support to teachers by Education Bureau. 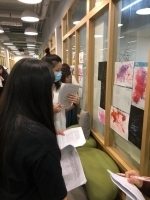 They also joined the workshop to practice how to search relative resources for their further teaching career. 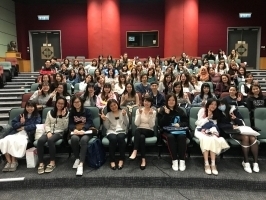 A professional seminar by Prof. Cheng Pui Wan, Adjunct Associate Professor, Department of Educational Psychology of The Chinese University of Hong Kong, was arranged for students of Higher Diploma in Early Childhood Education on 14 March 2018. 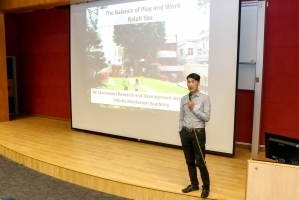 Prof. Cheng shared effective teaching skills in children language development with our students.